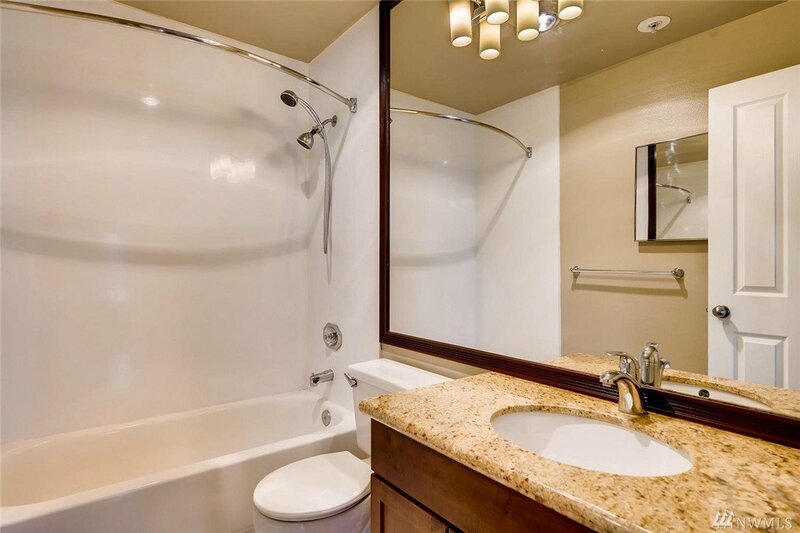 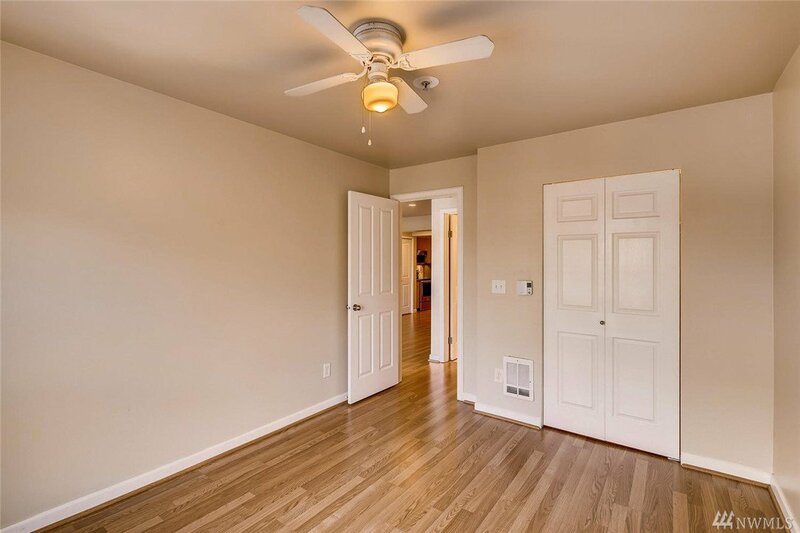 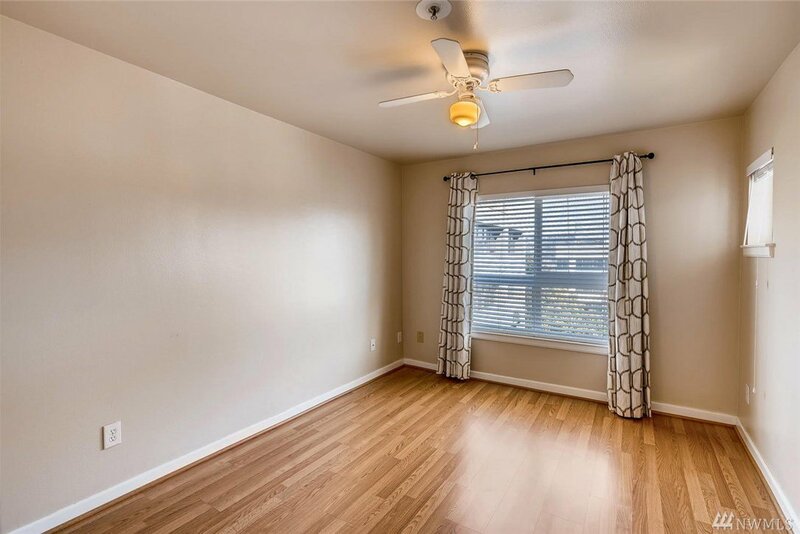 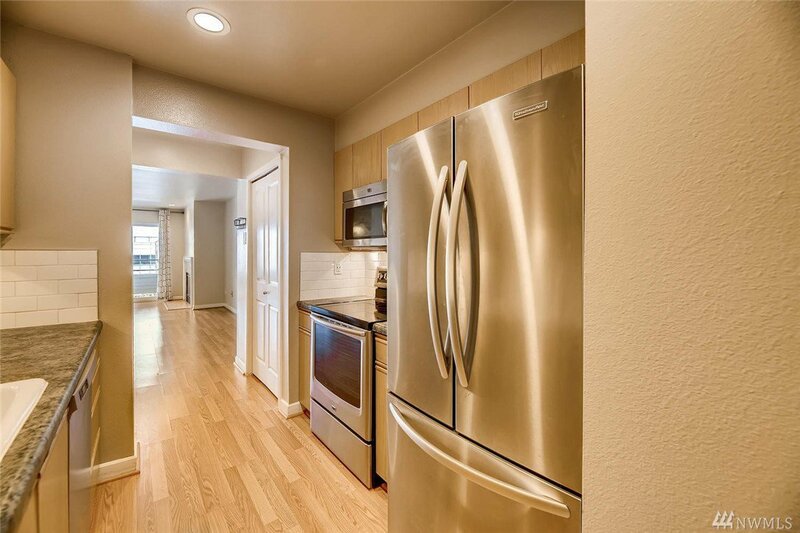 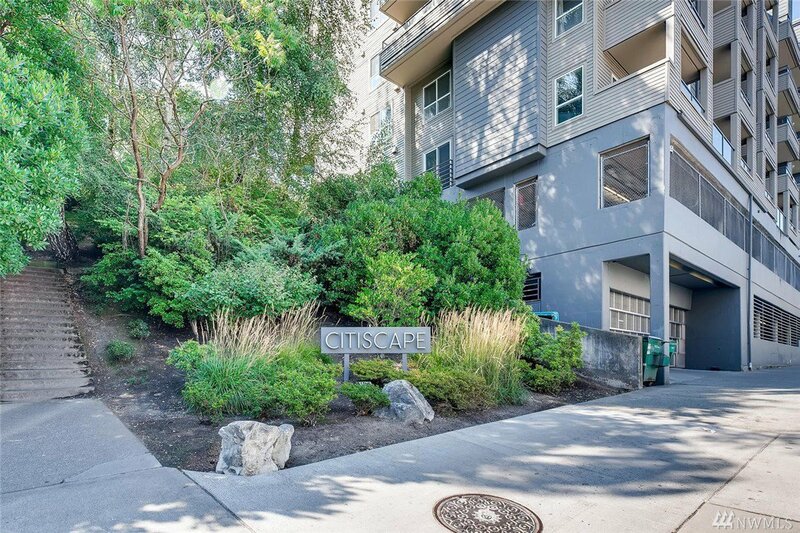 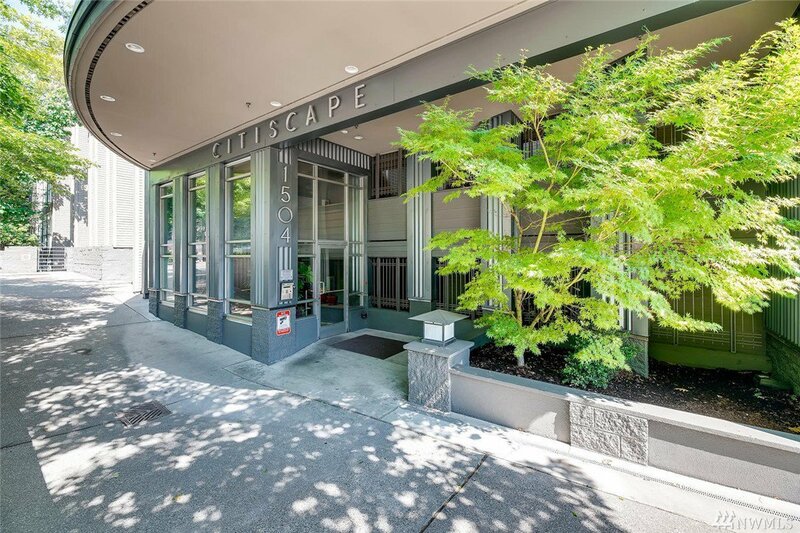 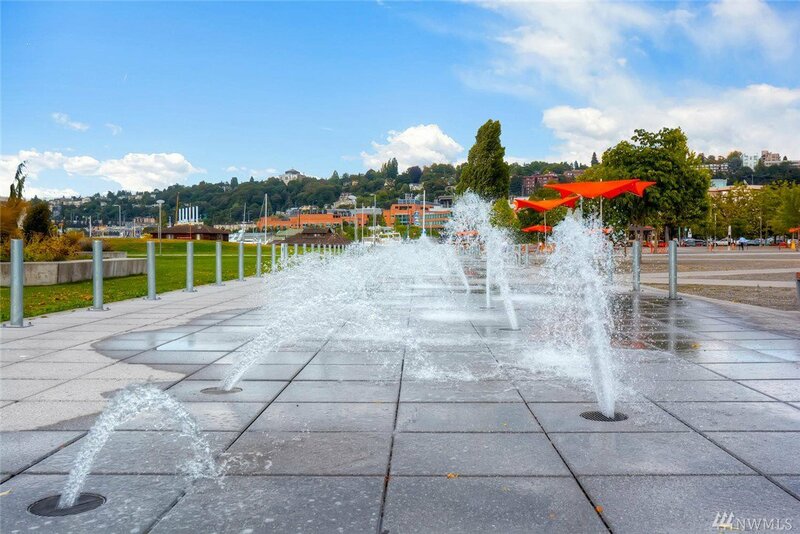 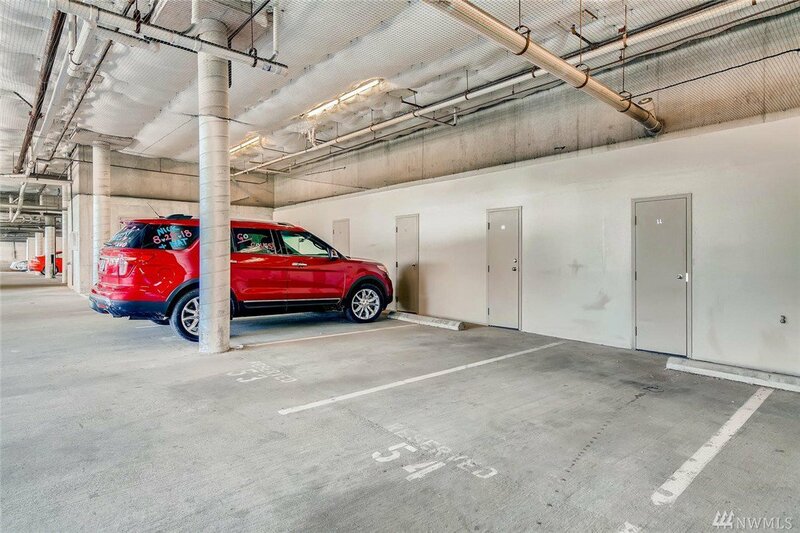 Welcome to Citiscape ideally located in the highly walk-able Westlake neighborhood. 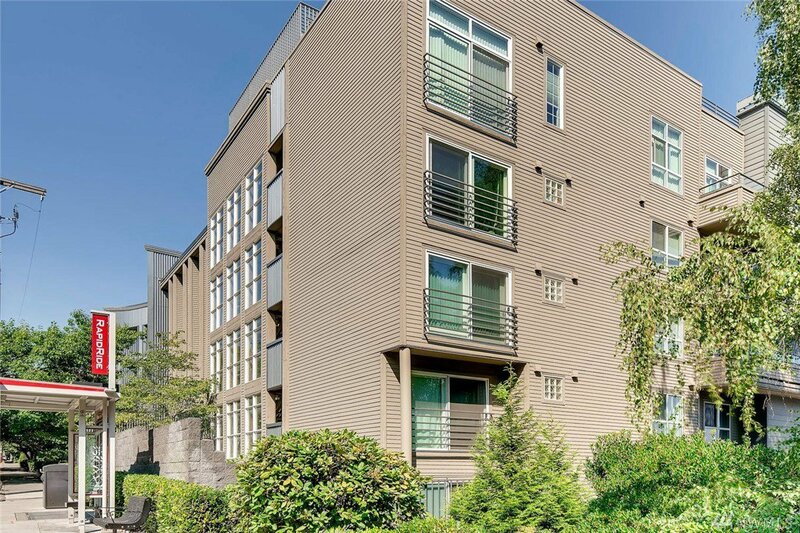 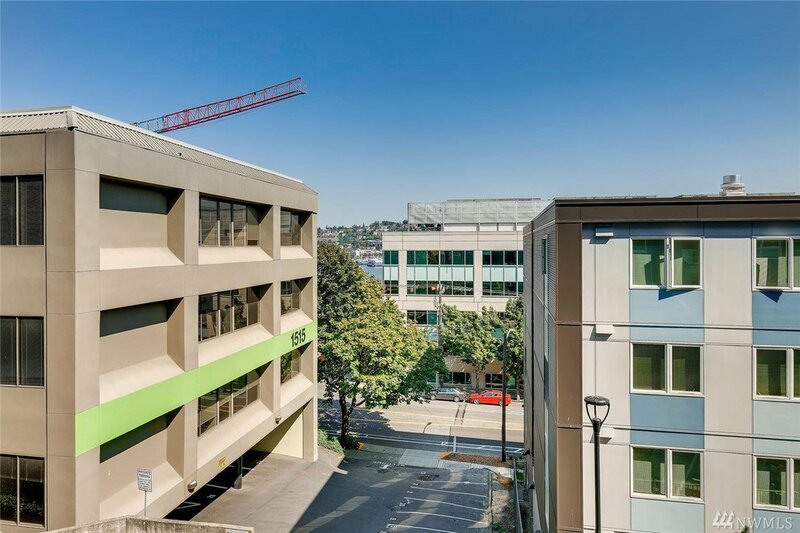 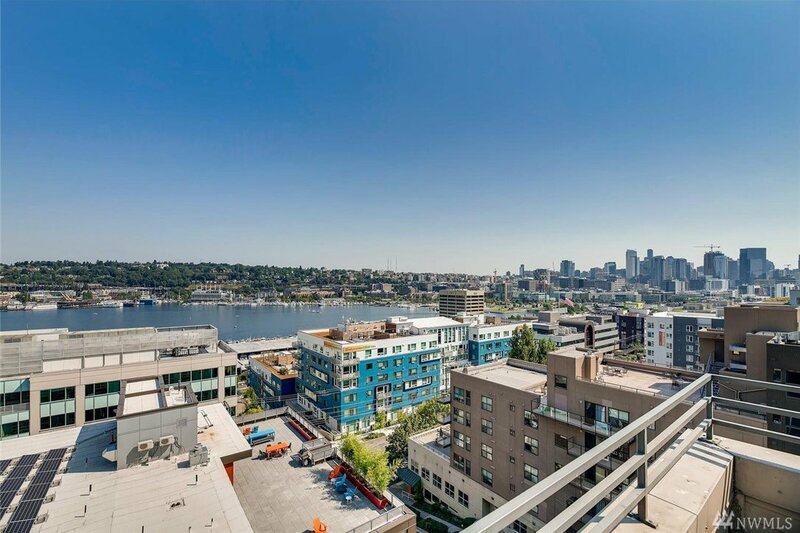 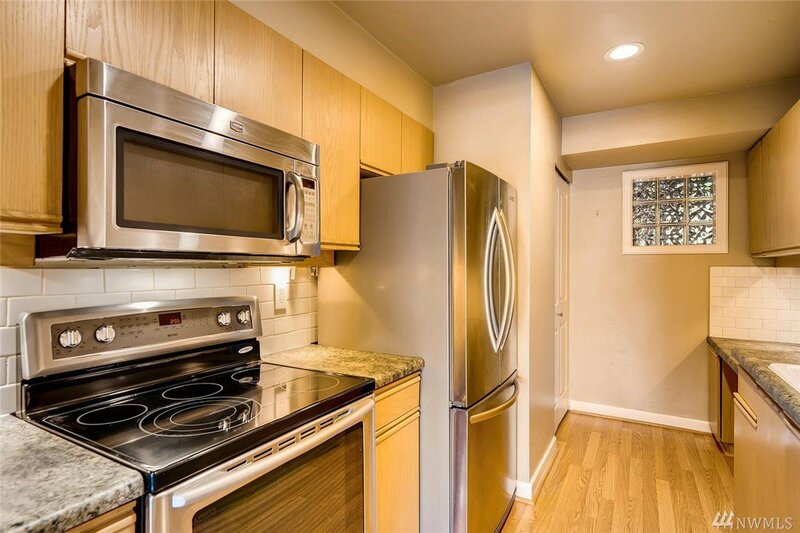 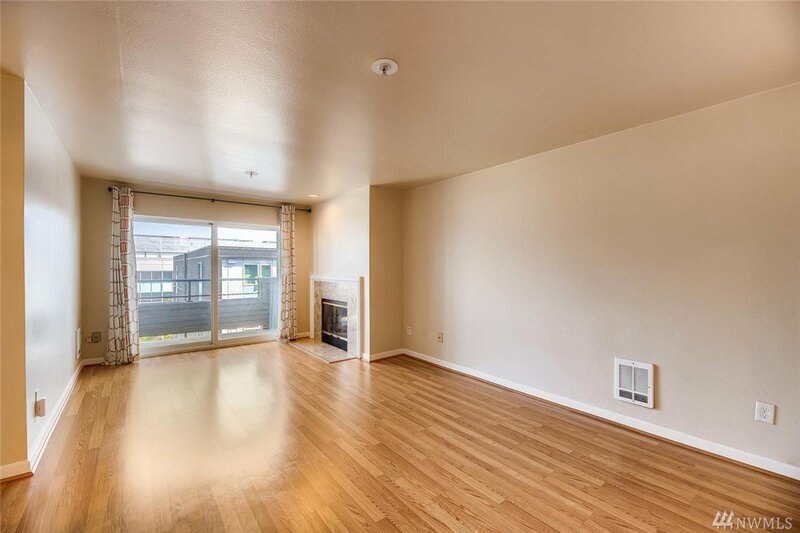 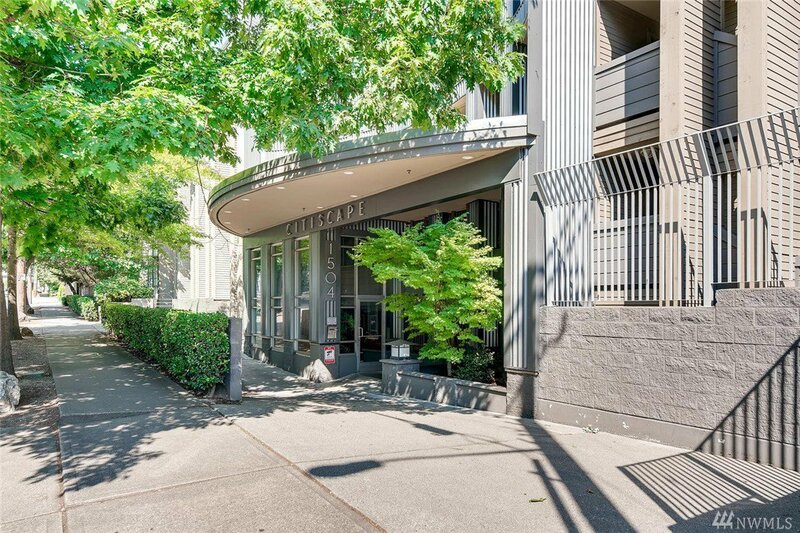 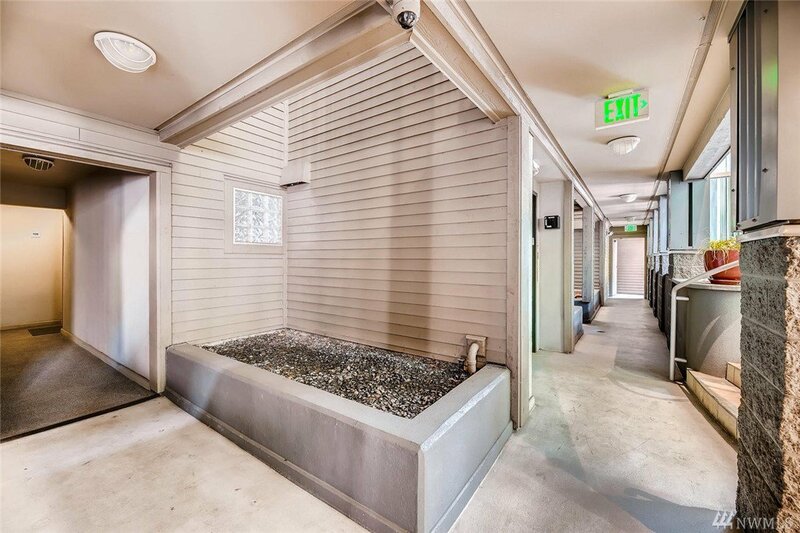 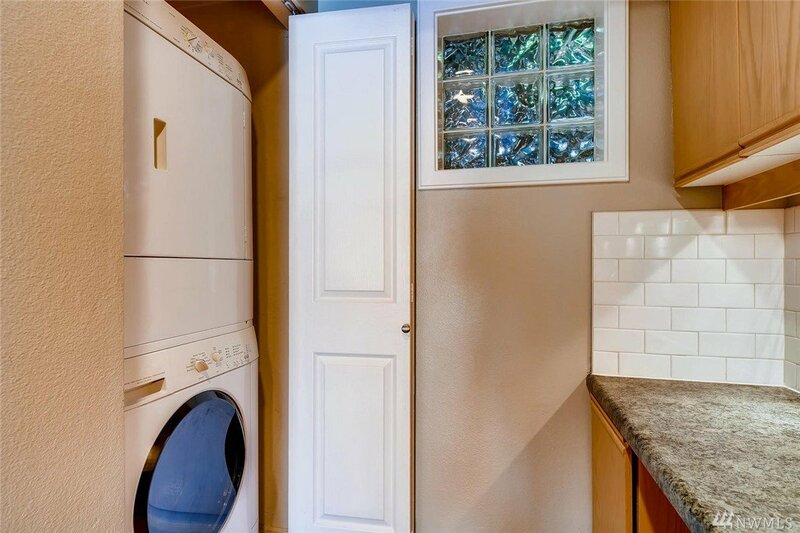 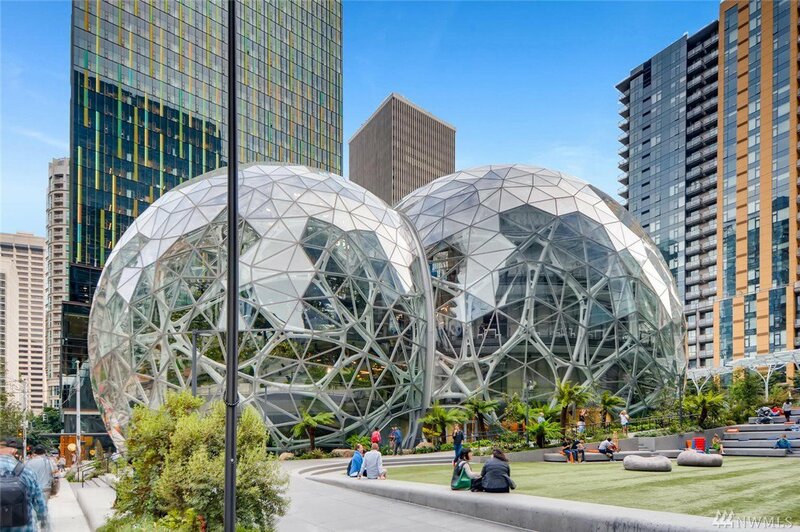 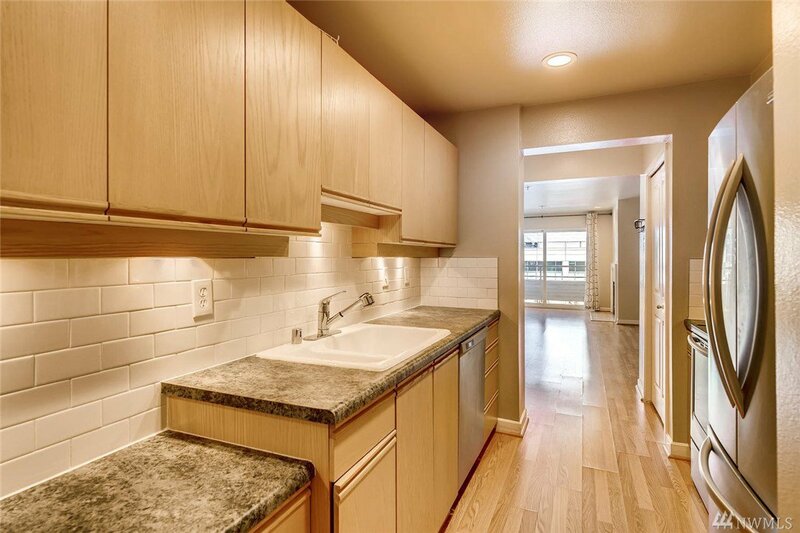 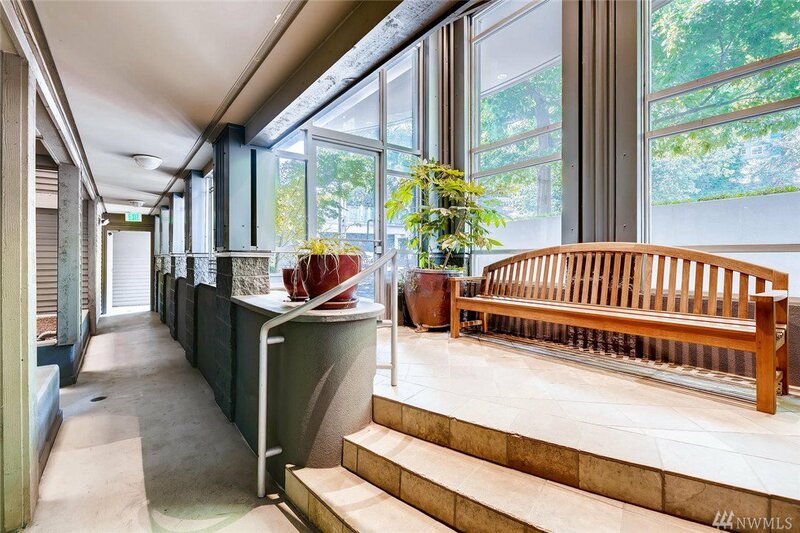 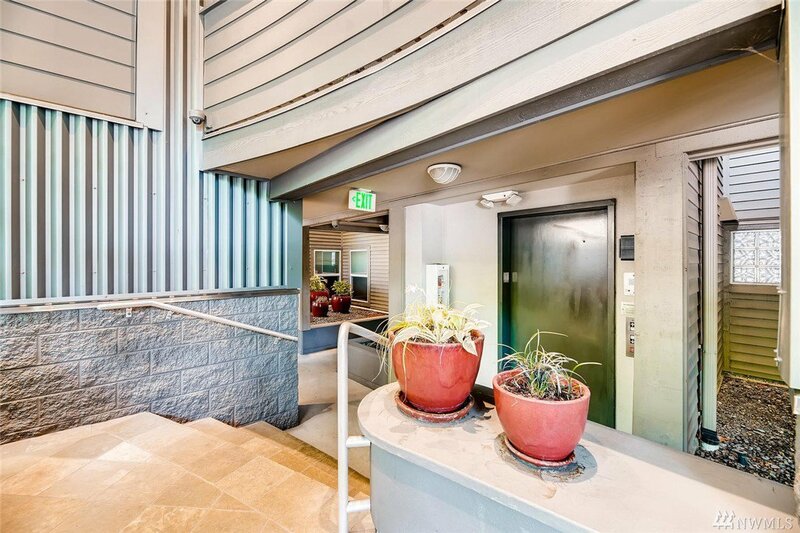 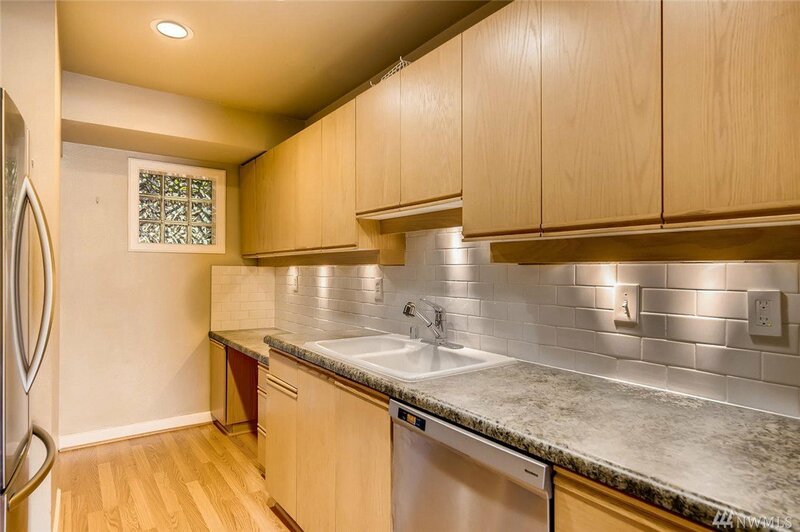 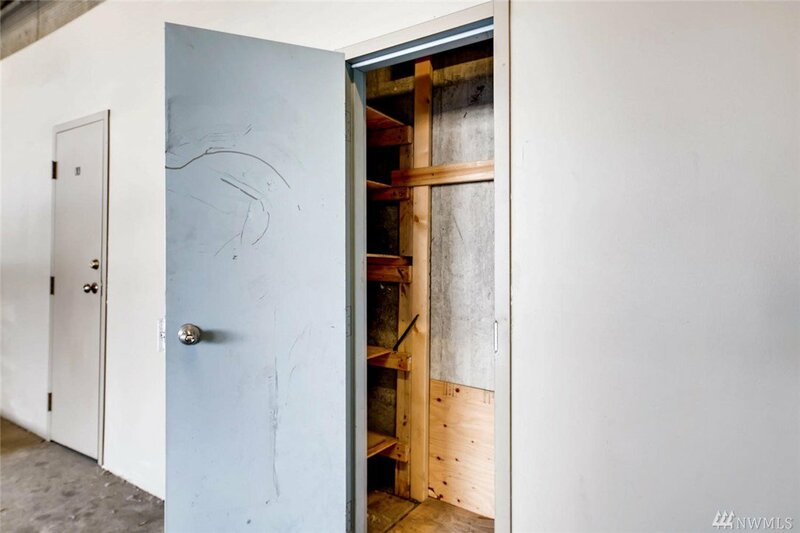 Minutes from South Lake Union and Downtown, conveniently located on multiple bus lines. 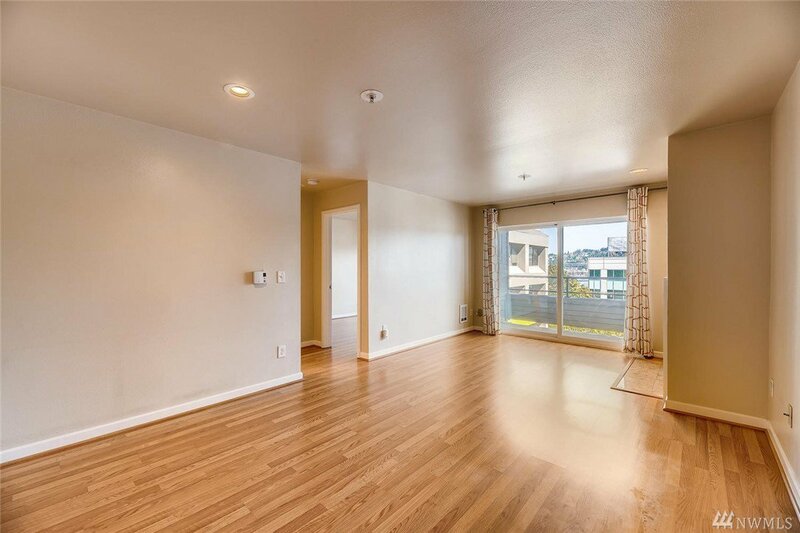 Light filled open floor plan offers a modern urban lifestyle. 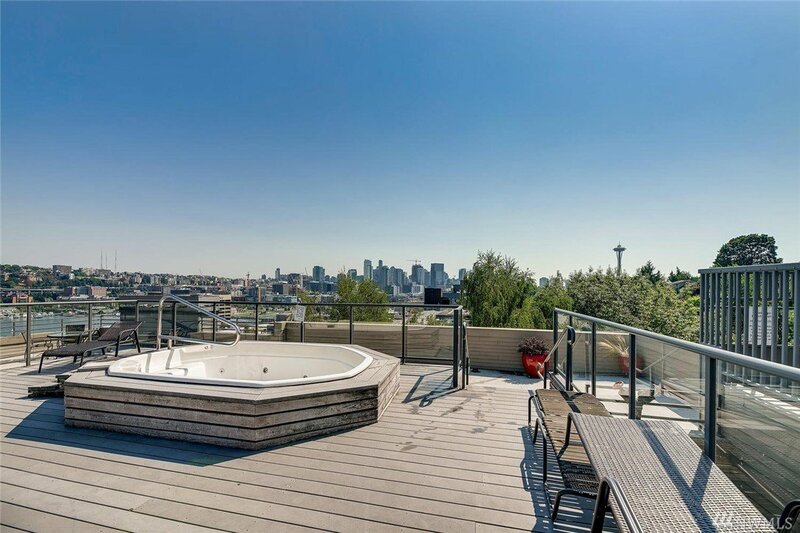 Featuring a patio with BBQ area plus a rooftop view deck complete with hot tub and additional entertainment space. 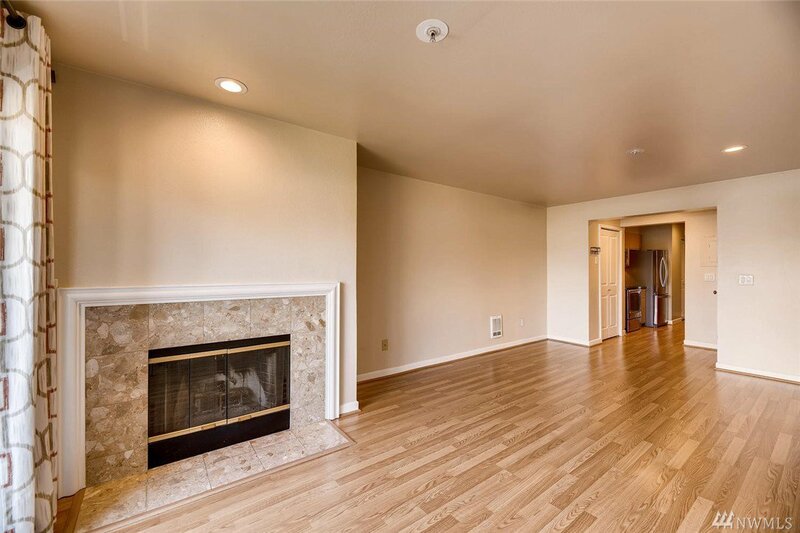 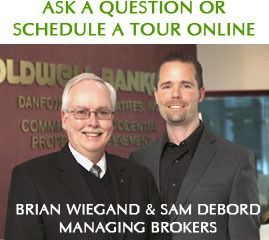 Well run community with no rental cap and low HOA dues.